You did it. You built a beautiful online store with a solid ecommerce backend. Your products are online and ready to be purchased. However, maybe it isn’t going as planned. Are sales lower than expected? 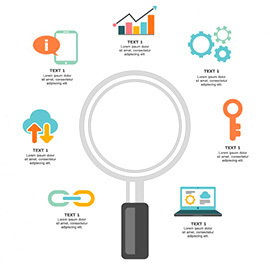 Is your website getting a lot of clicks, but few conversions? The organization, or lack thereof, may be the culprit. A clear and organized taxonomy might help you increase sales and keep customers on your website longer. Taxonomy refers to a system for organizing items that share similar characteristics into groups. For example, the books on the shelves of a bookstore might be sorted into several categories (taxonomies): science-fiction, health, cooking, etc. There are two main taxonomies that you can use for your ecommerce website: Flat or Hierarchical. A flat taxonomy is a simple list of items grouped into categories that are all considered equal. This style is often used to plan out a basic website navigation menu. For ecommerce websites, a flat taxonomy would mean that all products are within categories that are equally as important as one another. A hierarchical taxonomy is represented like a tree or flowchart, with some categories being more important than others, and some categories nesting inside of others. In the bookstore example, a main category might be fiction and the sub-categories would be romance, western, and science-fiction. Planning out your website taxonomy will make it easier for your content and products to be found by visitors. Make sure you know your audience and how they’ll be using your website. 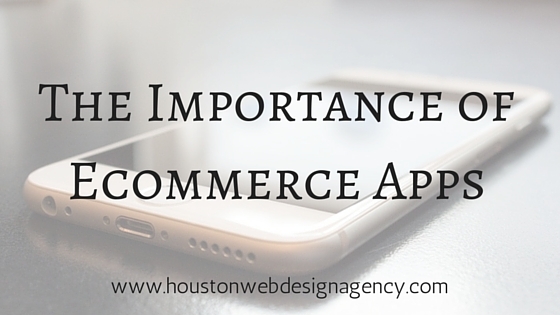 Your ecommerce store’s taxonomy is made up of three parts: categories, tags, and attributes. If you didn’t pay attention to these items when you first set up your store, now is the time to take another look and update them as needed. Think of categories as the largest bucket you can group similar products in. If you had a bookshop you may group items into categories like non-fiction or young adult. This allows customers to start filtering out products and find what they are looking for in the broadest sense. Where categories might help a shopper find all the non-fiction books you sell, tags can help refine the search further by filtering the books into different topics, such as health or cooking. Where categories filtered out items in large buckets and tags refined the search further, attributes are for the small details, like the color of an item. When your user needs to find a non-fiction book about health written by William Davis, MD, they would look in the non-fiction category, the health tag, and then the author name. While a product typically belongs in only one category (non-fiction), they can have a number of different tags (health, wellness, fitness) and attributes (author name, language) applied to them. Once you’ve applied numerous tags and attributes to your products, you can then create a new category based on those attributes. This would be a category for non-fiction, which could contain any book that’s considered as such, no matter what the topic may be. You can also use these tags and attributes to populate in the “You May Also Like” category on your website. When someone is shopping for a book on healthy diets, they may be tempted to buy a fitness book from your website as well. This can lead a customer coming to your website for a specific product to look further into your selection and potentially buy more from you. Now that you know and understand that taxonomy is crucial for an ecommerce website, go out and check yours. Draw out a product tree to help organize and plan any changes. Implement your changes and monitor how your users respond to the change. Are pages per visit increasing? Have sales increased? Identify any areas that can be further refined. Creating and maintaining a successful taxonomy should be an important part of the website design, development, optimization, and marketing processes. 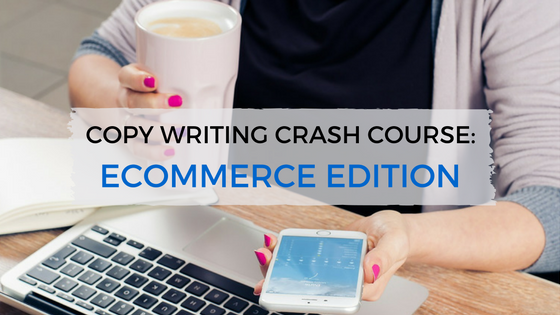 Need Help Organizing Your Ecommerce Website? 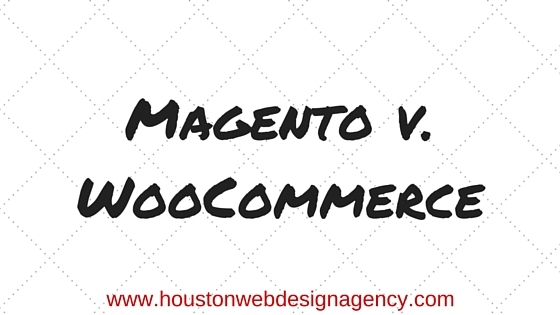 If sales are lagging and you suspect your ecommerce website taxonomy needs help, the web design experts at TheeHouston.Agency are here to help. Give us a call at 281-764-9070 or fill out our contact form to schedule a free consultation. Whether you have an inventory of 15 or 1500, launching an ecommerce store is no small undertaking. 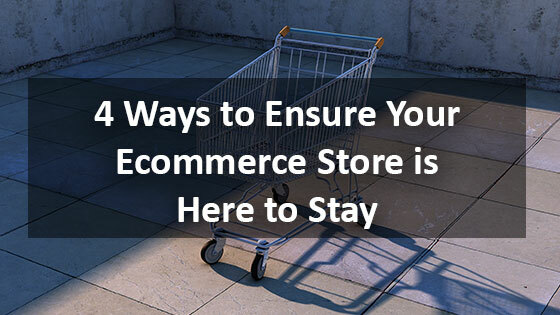 Here are four key steps you need to take to ensure your ecommerce store will last the long haul.